OLA Jewelry from now on available in store and online at tomfoolery in London. 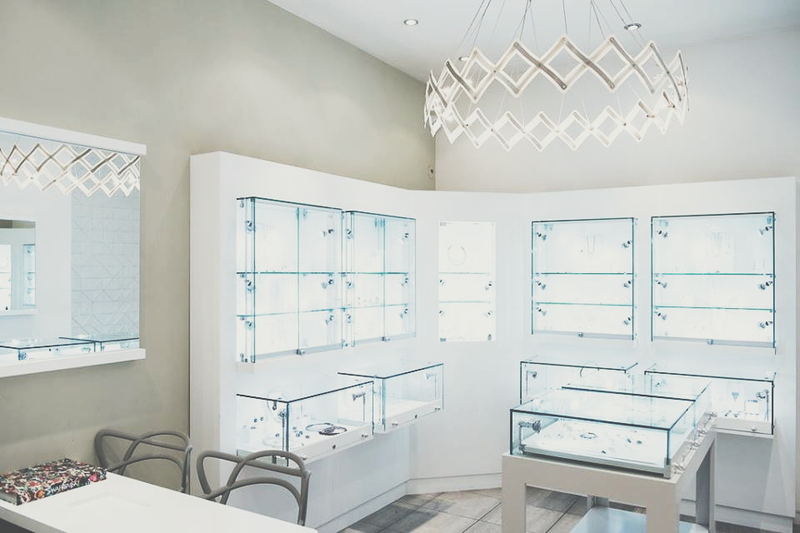 tomfoolery is one of North London’s most popular contemporary jewellery stores. tomfoolery showcases home grown British talent in combination with international designers that the business discovers at seasonal buying trips to Paris, Munich and New York.